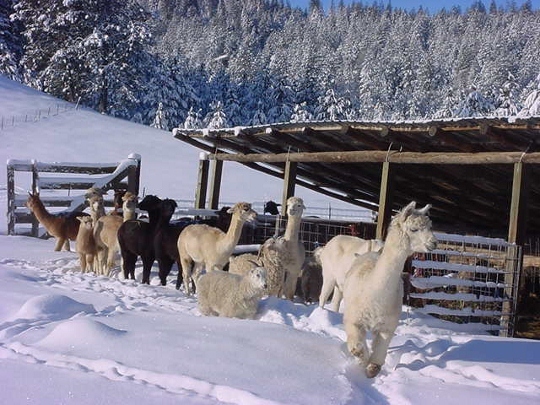 Avafarms (aka African Velvet Alpacas) located in the Inland Northwest of Washington State, is dedicated to fiber animals and the glorious fleece they produce that can be used in various ways to produce a multitude of items to be worn and admired. God willing, we will be ever maturing and growing to provide you with the abundance, creativity and joy that we derive from living on rural family farms with our amazing and wonderful fiber animals. Our farm is becoming more mature developing new products using fiber from our animals and surrounding farms. More original patterns and items are being developed. Check back frequently for updates!